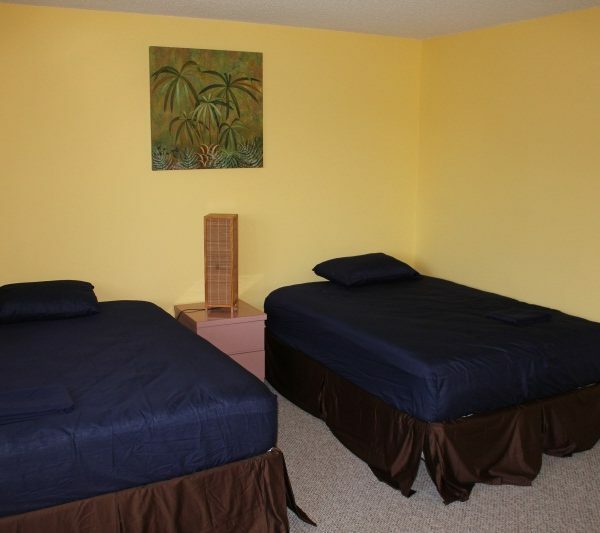 Welcome home to the HIT Florida Tennis Academy as you step into our beautiful accommodations. 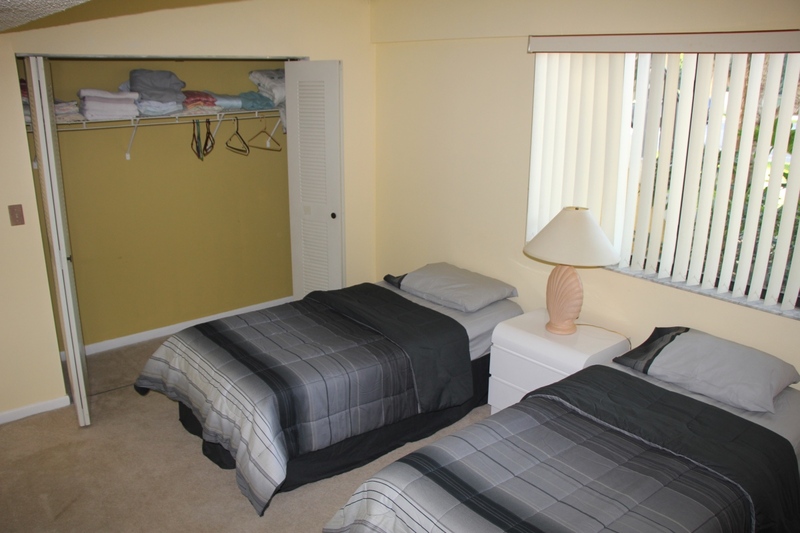 Yes we provide accommodations not only to the athletes but to their parents or guardians as well, so that you can train your kid and feel at home at the same time. 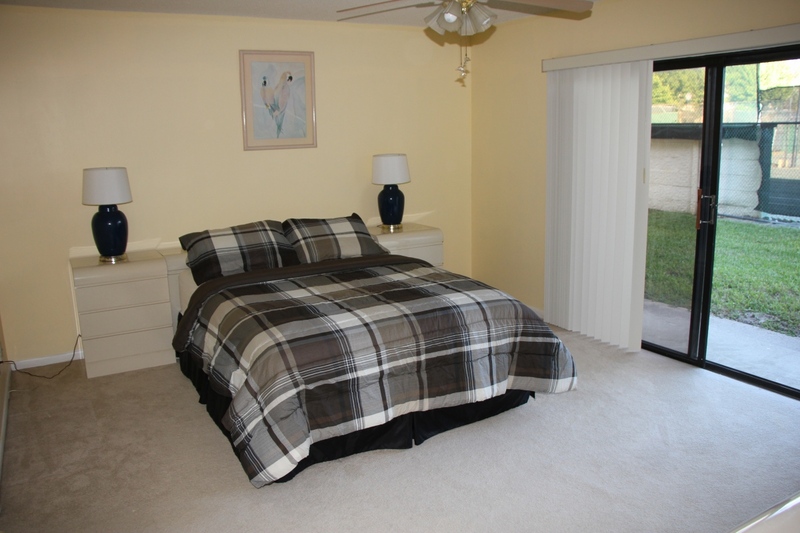 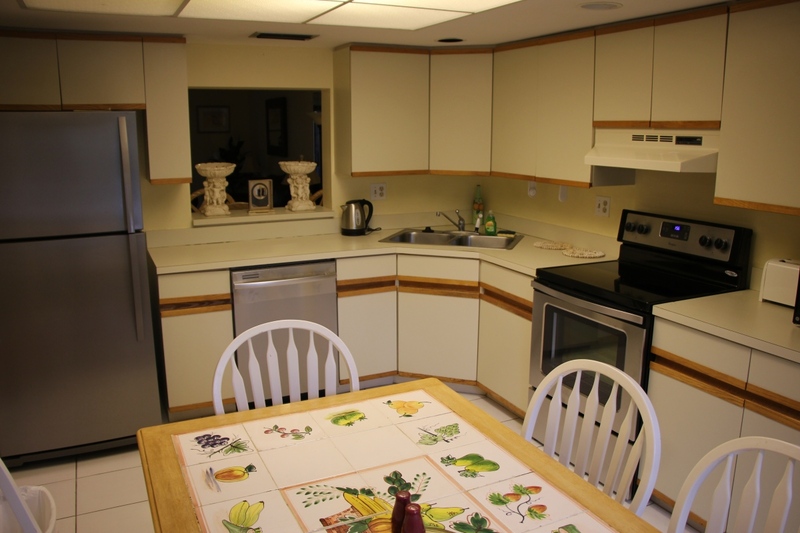 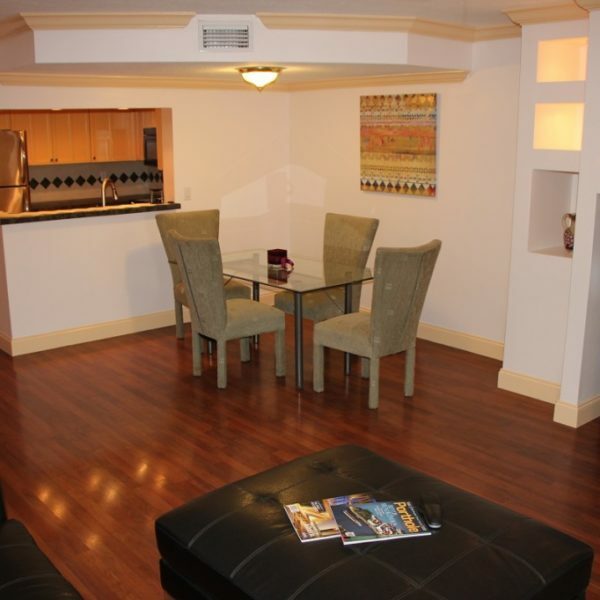 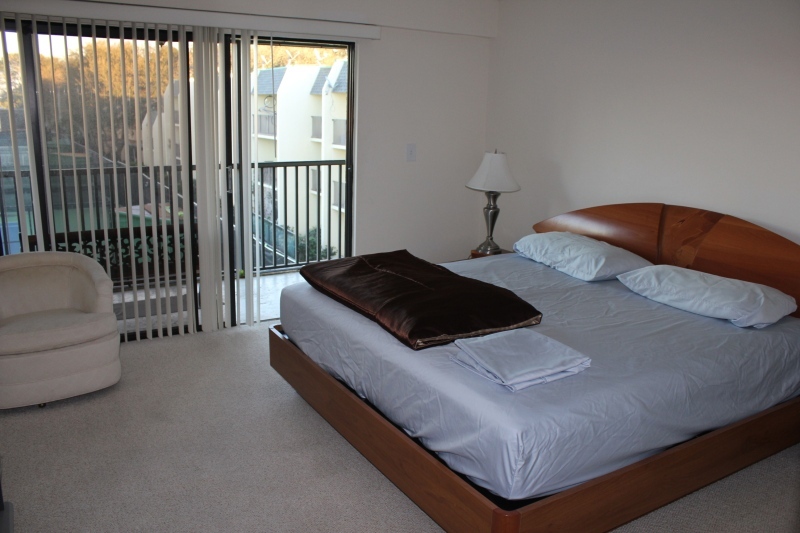 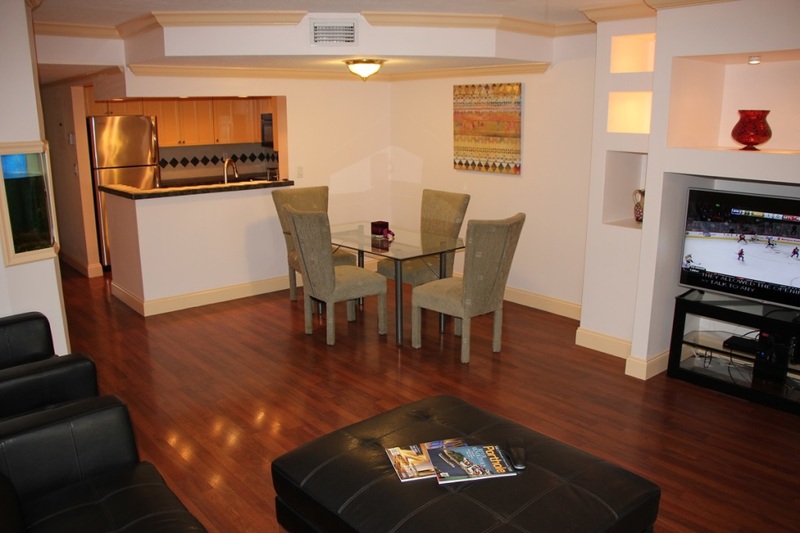 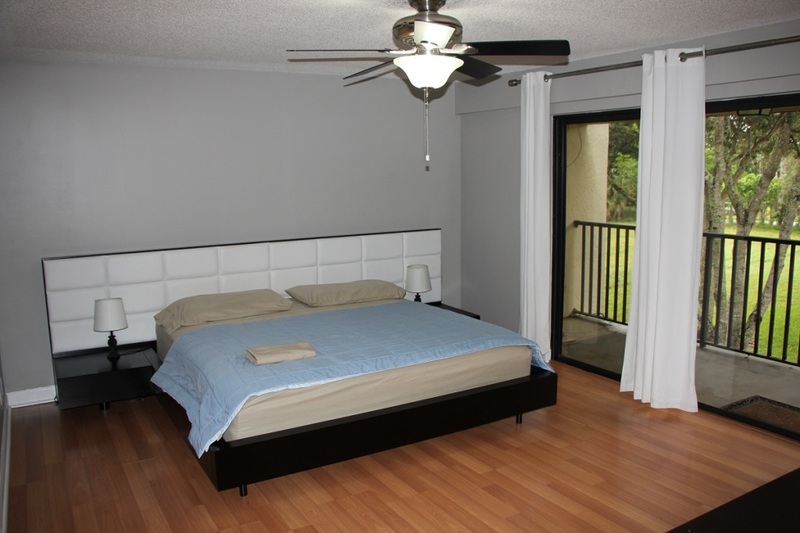 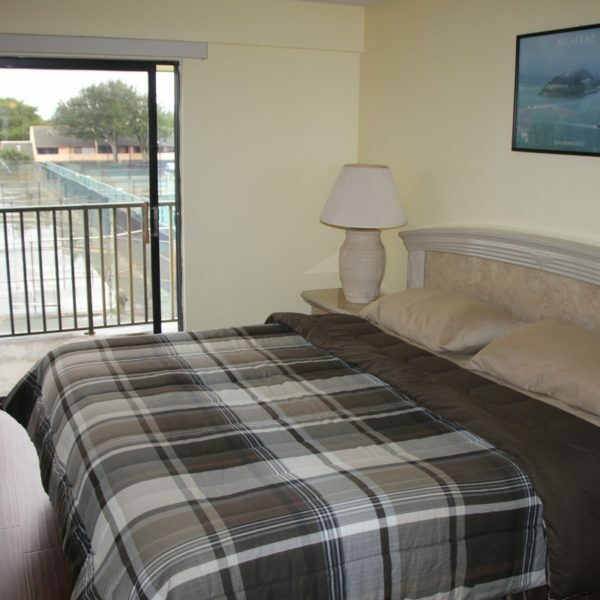 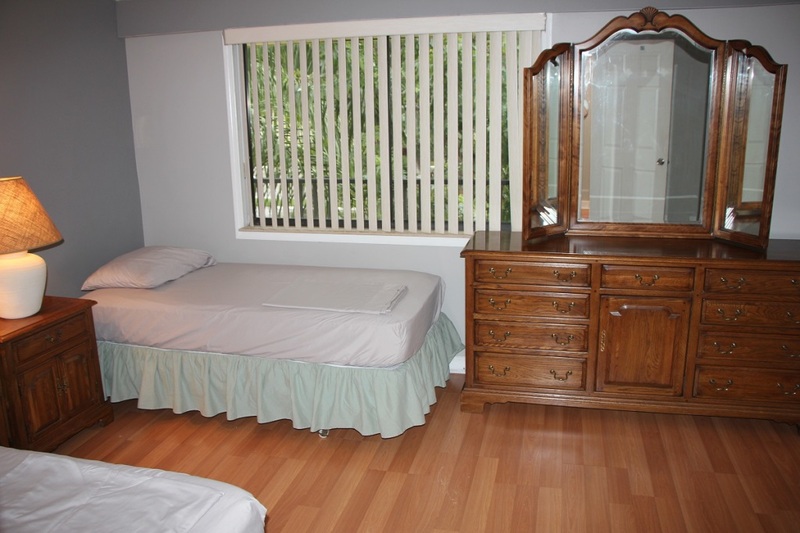 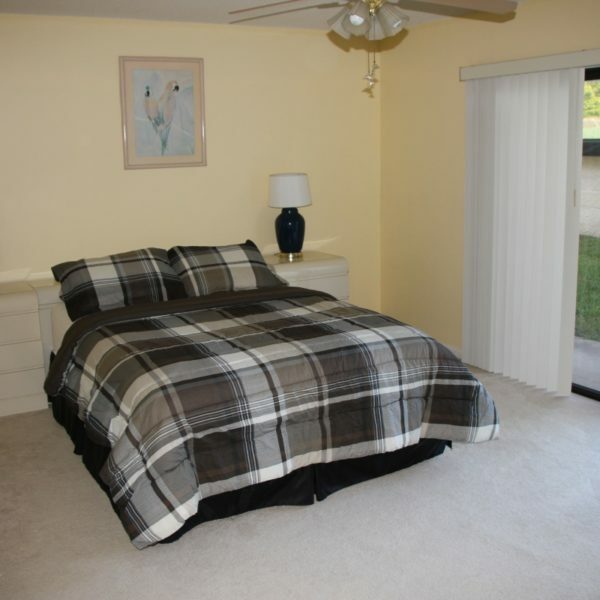 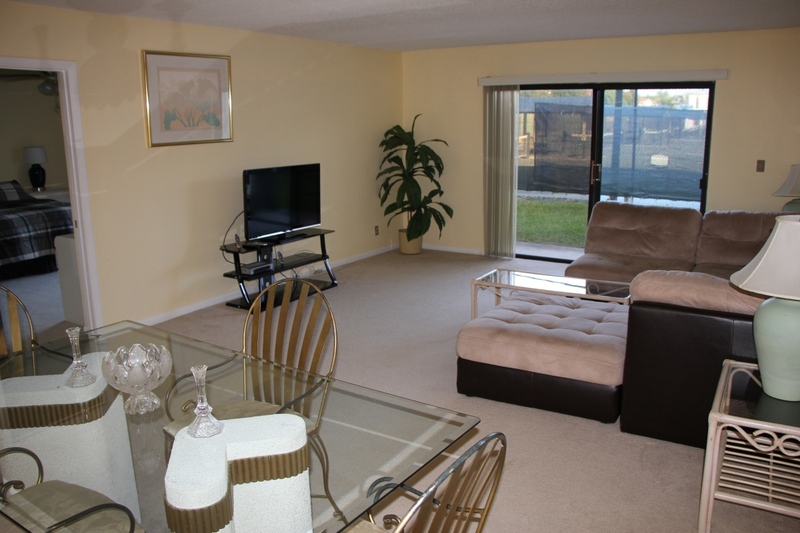 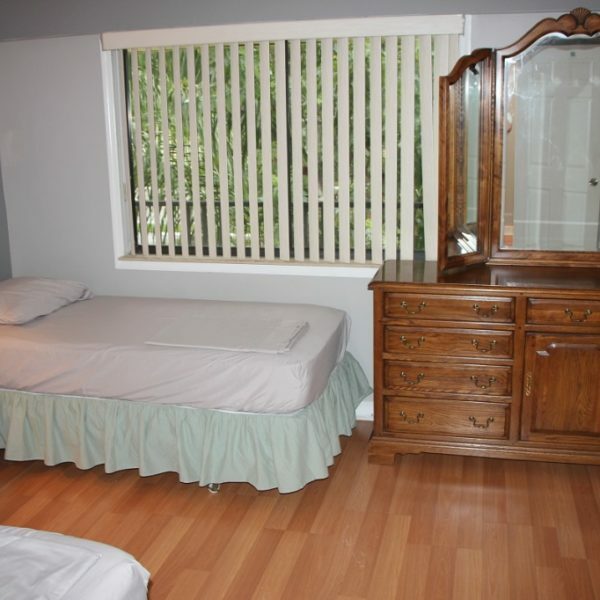 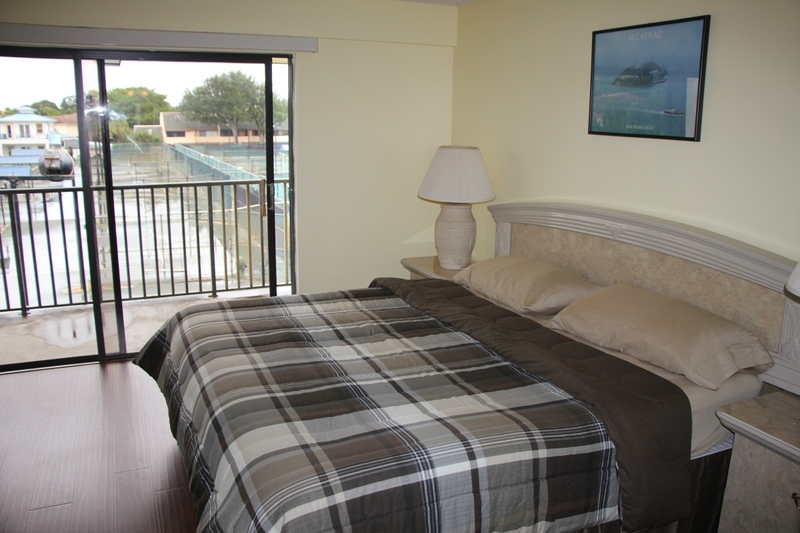 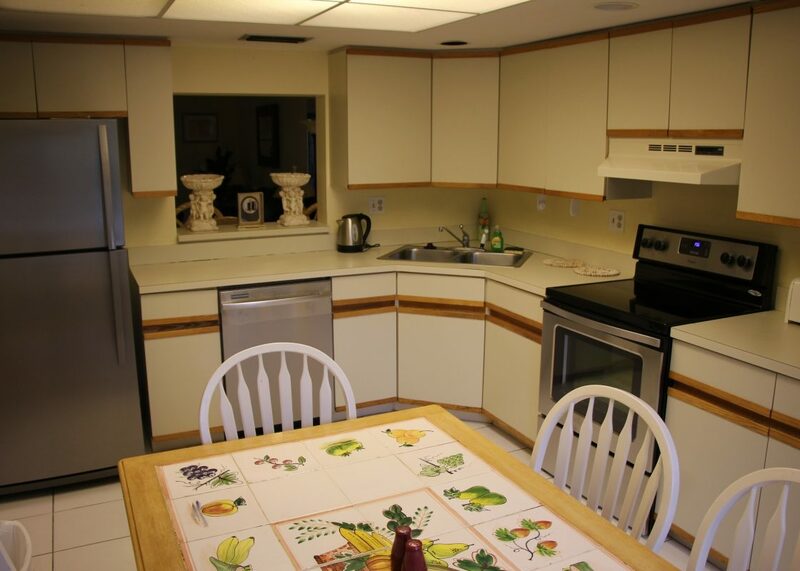 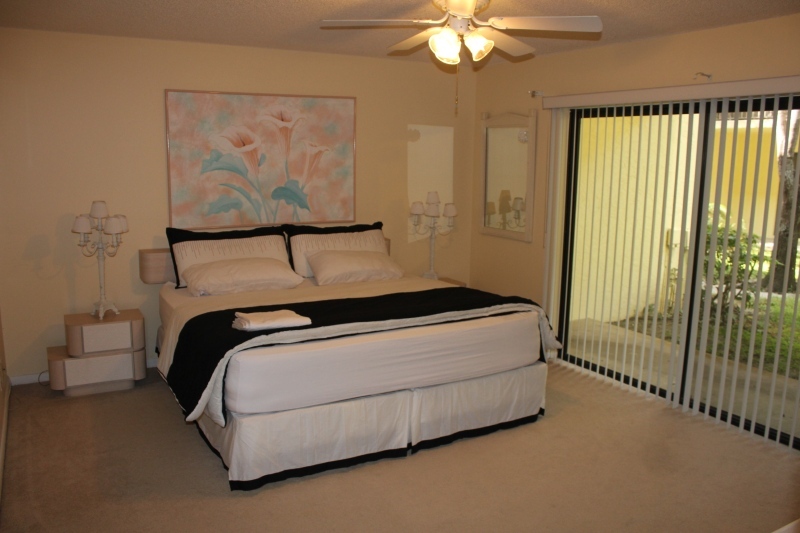 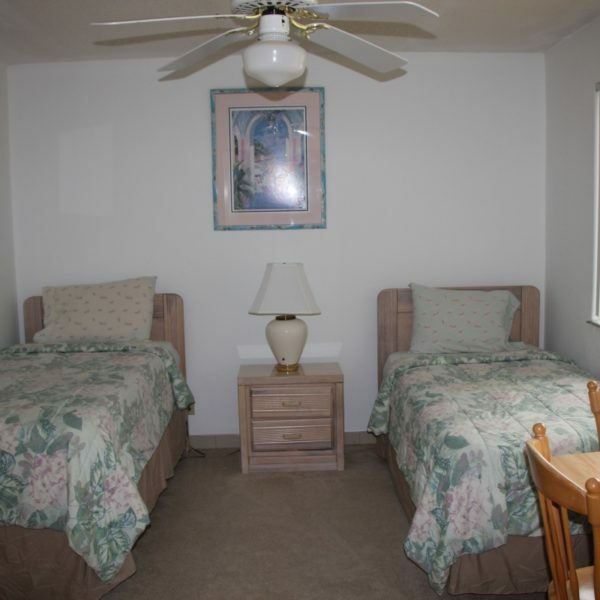 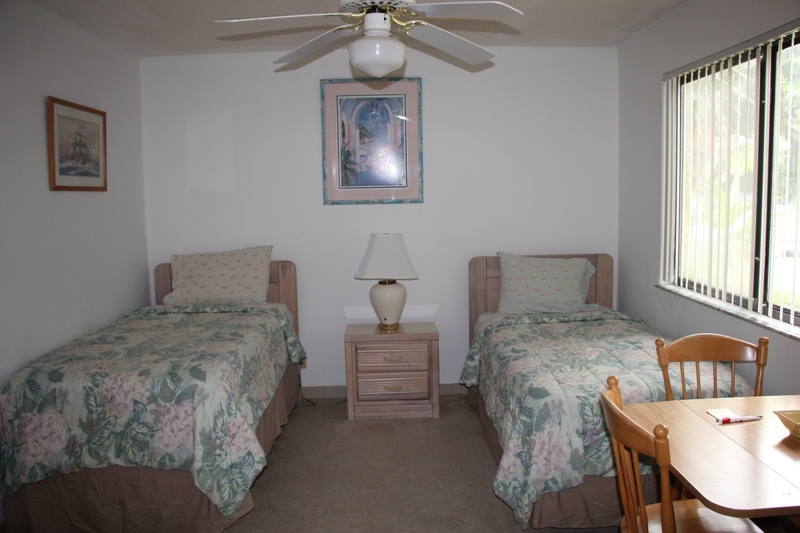 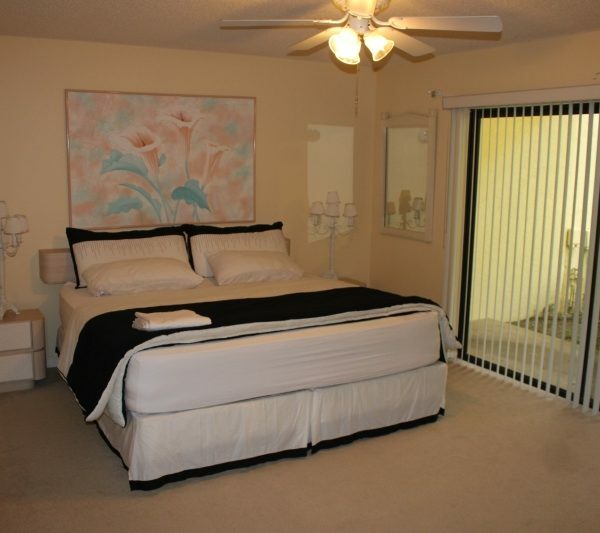 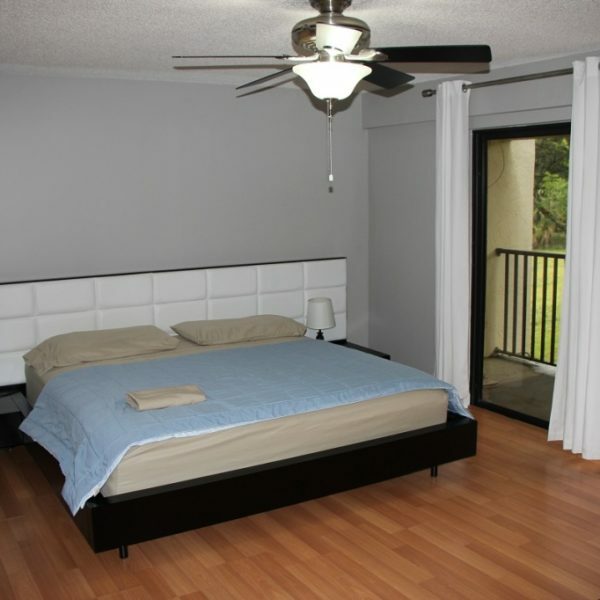 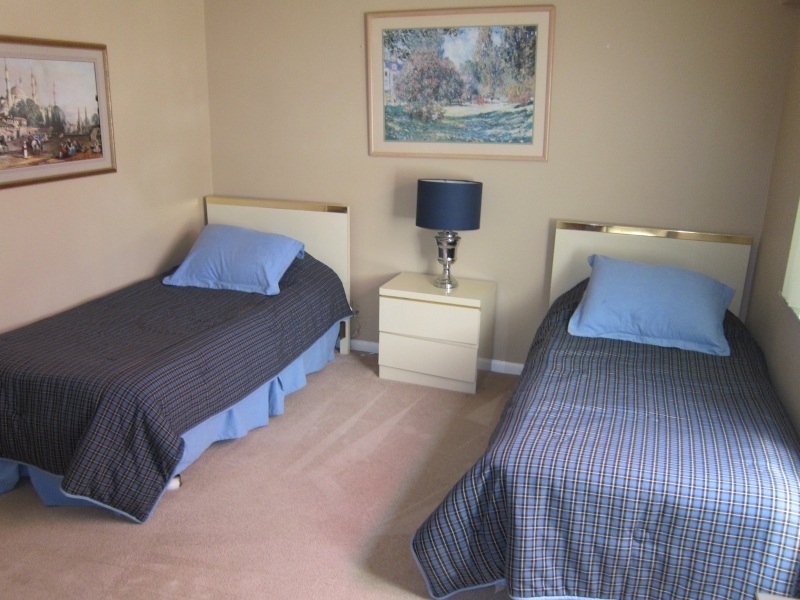 We have beautiful comfortable condos right on the Florida Tennis Academy premises. 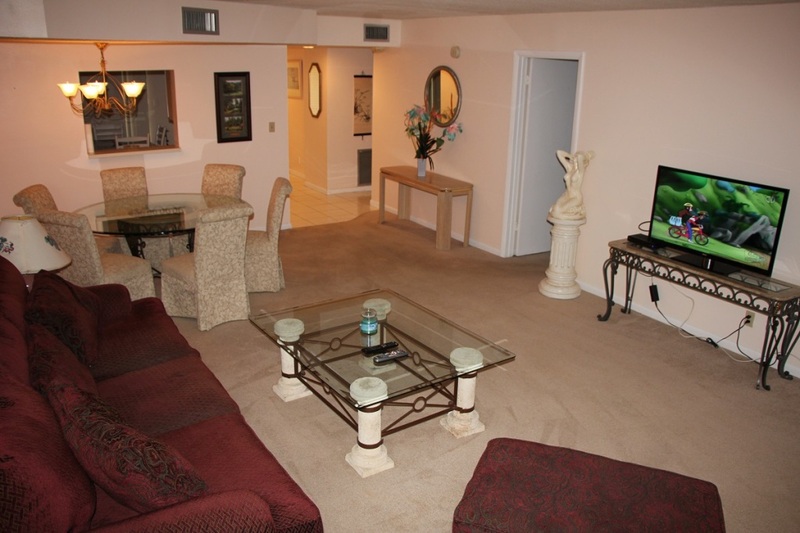 With modern amenities that include free WiFi, Cable TV, AC’s in every room so that you can come and have some relaxing time in Florida. 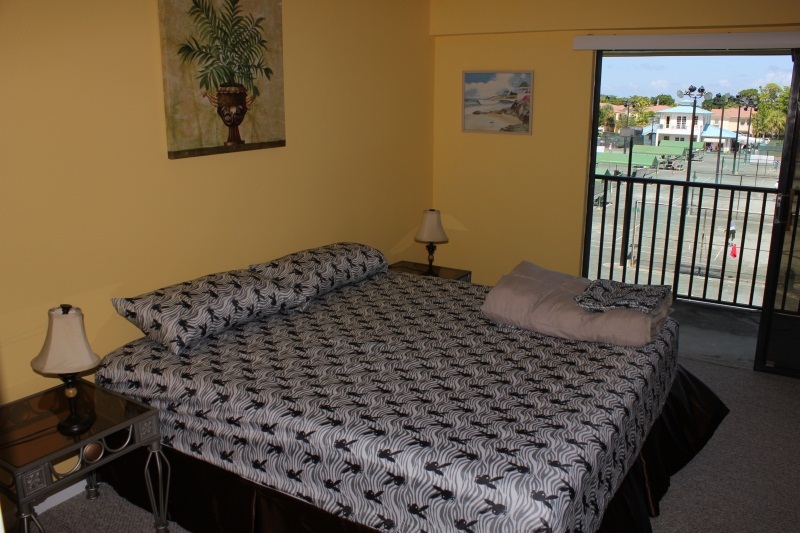 Plus we also have golf resort, tennis resort and a gym right on the tennis academy premises so that you never get bored while your stay here. 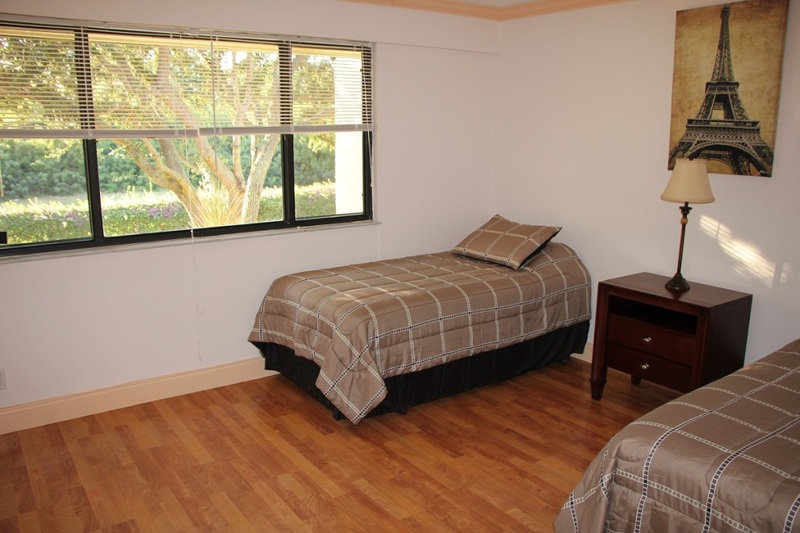 There is a Movie Theater, many Super Markets and departmental stores to choose from, restaurants and pizzerias very near to the Florida tennis academy. 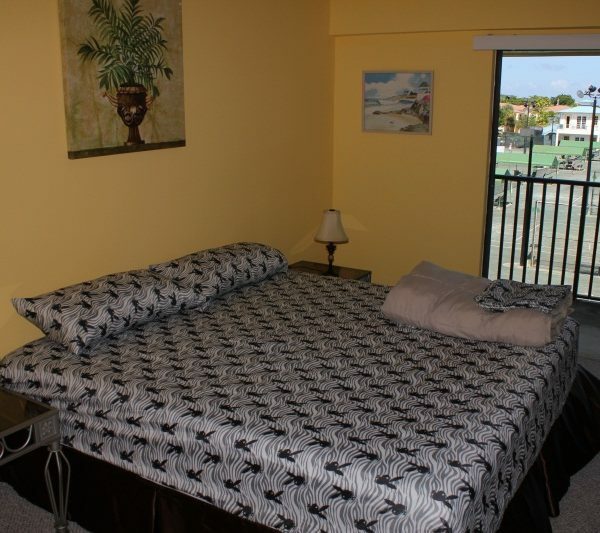 Beach is also just a ten minutes drive from the tennis academy. 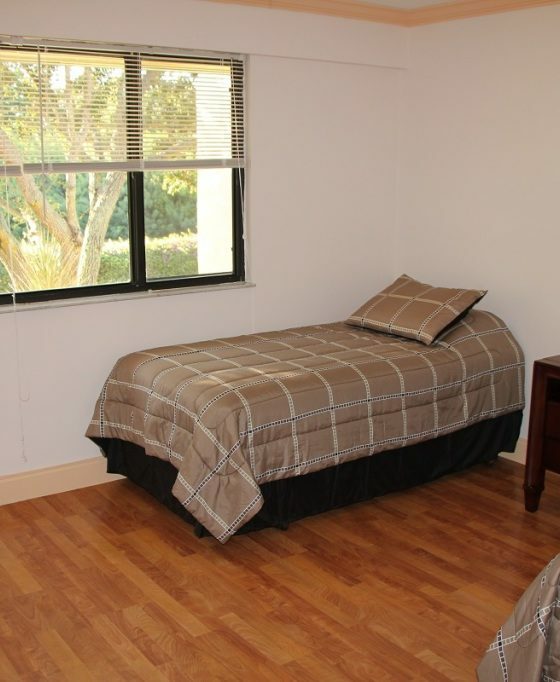 Parents don’t need to worry about their children because if they choose to they can stay with their kids all the time and can enjoy watching their kids play right from there accommodation window as the accommodations are right on the academy premises. 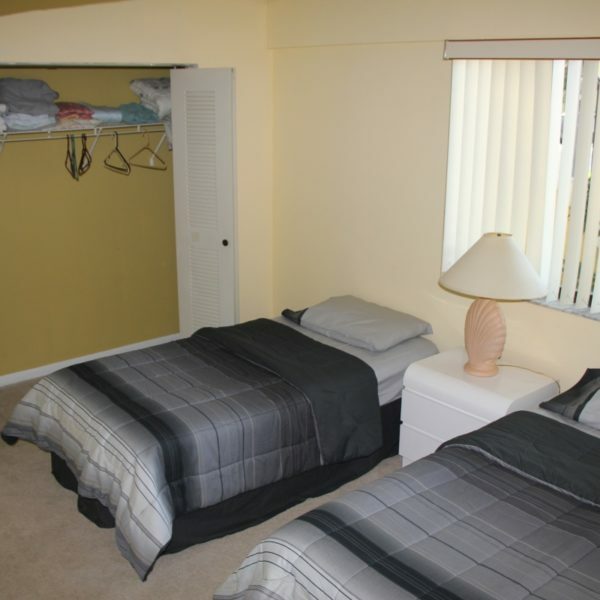 HIT Tennis Academy is located in Deerfield Beach and is only 40 minutes drive from the Miami International Airport. 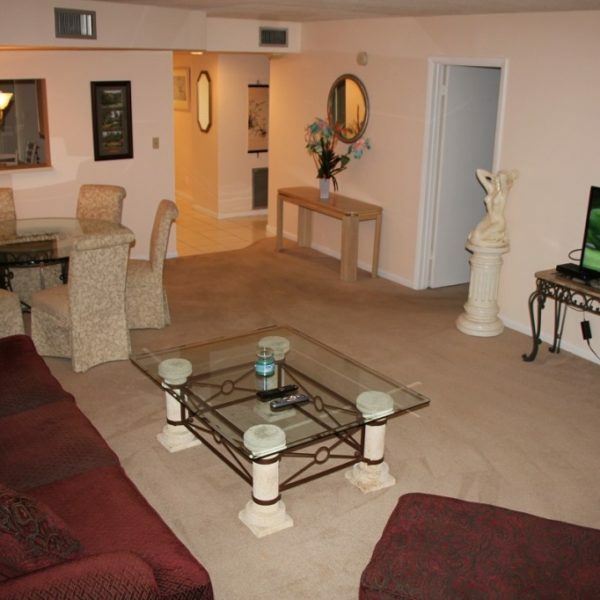 We offer 1, 2 and 3 bedroom condos right on the grounds of the tennis School. 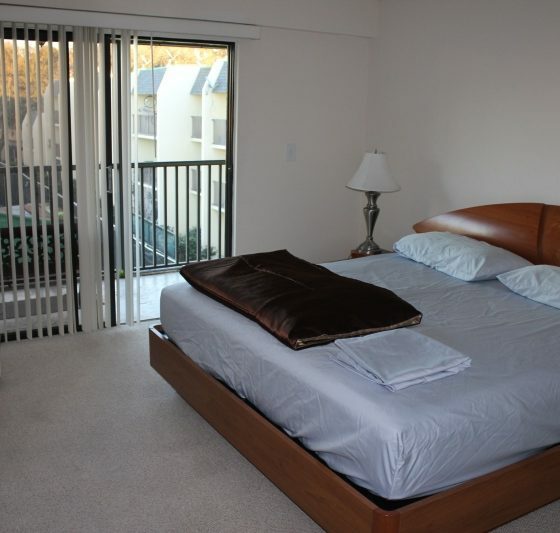 Prices vary from $400 – $600 per week. 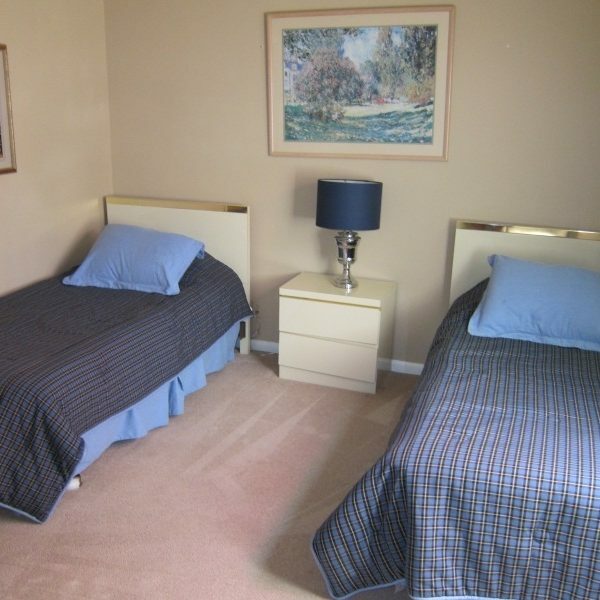 So join us this season for your children’s tennis training where your children can learn uber tennis skills and you can have some fun time watching them play and forming bonds with fellow athletes for a lifetime.